Supply: 26 / 12 VDC. Features:•16 X 2 character LED display facility. 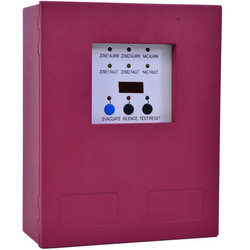 •1 to 8 Zone expandable. 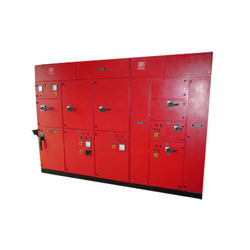 With our expertise and trustworthiness, we are engaged in offering an optimum quality range of Conventional Fire Alarm Panel.